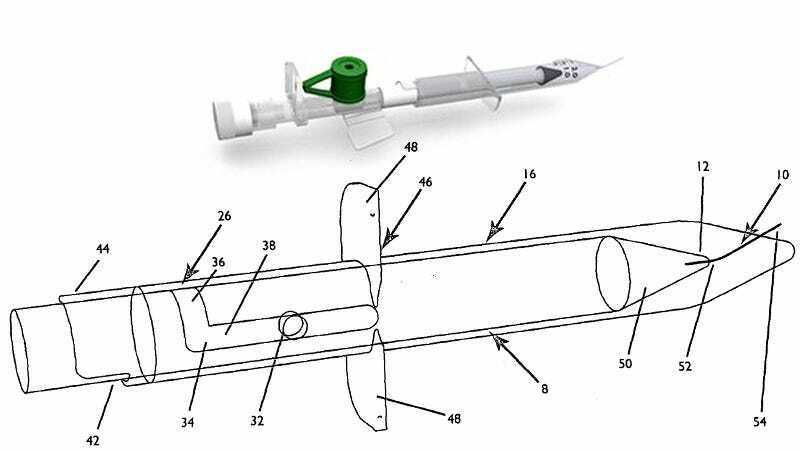 It's counter-intuitive, but a new syringe design could eliminate the pain when getting a shot by using two separate needles that work in quick succession. A technique that could be hard to accept for those who hate being pricked. The first needle is actually considerably smaller than the second, and delivers a small amount of local anesthesia that numbs the skin around the entry point. Its inventor, Oliver Blackwell, claims the first injection feels akin to a fly landing on the palm of your hand. And by the time the second larger needle delivers its payload, the patient shouldn't feel a thing.